As the most popular style of spirit in the U.S., vodka doesn’t need to prove itself to anyone. But a growing number of distillers are showing skeptics that there's so much more to the spirit than meets the eye. Here are the distillers to know and the bottles to try. In discussing craft spirits, connoisseurs don’t often mention vodka. Why would they? The liquor is loosely defined as flavorless, odorless and colorless. Although the category far outsells all forms of whiskey, tequila, Cognac and rum, it has long struggled to be taken seriously. Enter the handful of modern producers that are dedicating themselves to shedding that stigma, once and for all. 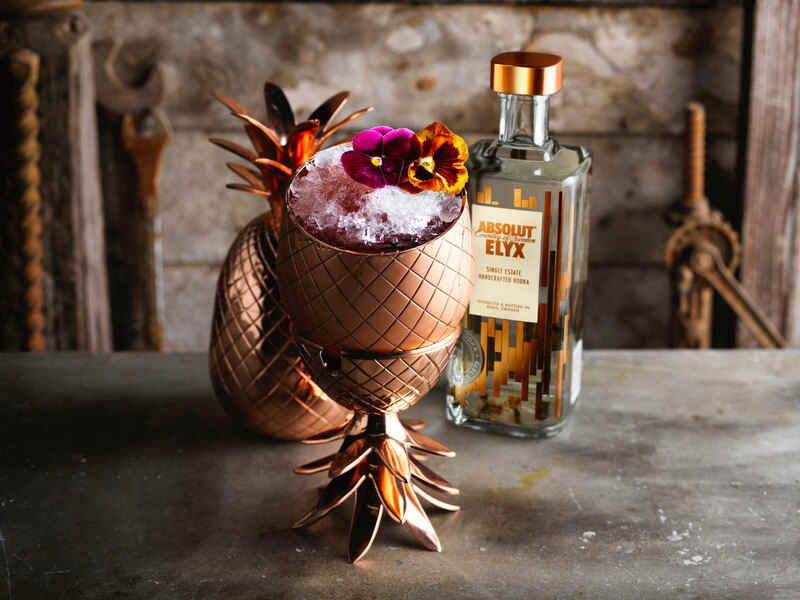 Here’s who they are and what they’re doing to carry craft vodka into the conversation. In order to strip out all its off-flavors, vodka is distilled to a very high proof. The process usually involves massive, costly equipment — column stills several stories in height, rectifiers, condensers. As a result, the overwhelming majority of vodkas on the market today are birthed industrially. In the U.S., the liquid often comes from the same agricultural facilities producing ethanol fuel out of corn. Individual brands source this alcohol — known as neutral grain spirit — and run it through smaller equipment, filtering it and proofing it down with local water before it’s bottled. It isn’t elegant. It’s just efficient. Mouthfeel is a vital point of distinction in vodka. And because it can be made from virtually any raw ingredient, there’s a wide range of textures to play with. The craftier entrants into the category are taking full advantage of this freedom. Perhaps none more so than Black Cow. It’s the only vodka in the world made solely from milk, on a dairy farm in West Dorset, England. Reyka lands a similar drinking experience not by what they put into the liquid, but by what they take out. The Icelandic vodka is heated into vapor before passing through porous volcanic rock. When it returns to liquid, it’s filtered through basalt a second time. It’s then joined by some of the purest spring water on the planet, to form a remarkably clean, easy-drinking spirit with a clear sense of place. Our/Vodka is hoisting its craft banner entirely upon a sense of places. Plural. It’s a growing network of micro-distilleries currently operating six separate outposts across the globe. The newest location in New York just became the first commercial distillery in Manhattan since Prohibition. As the most popular style of spirit in the United States, vodka doesn’t need to prove itself to anyone. Nonetheless, a growing number of distillers want to do just that. And for those intent on dismissing the entire category as unserious, an exceeding number of examples are exposing the folly of such stereotypes. In the conversation of craft, vodka’s giving them something to talk about. 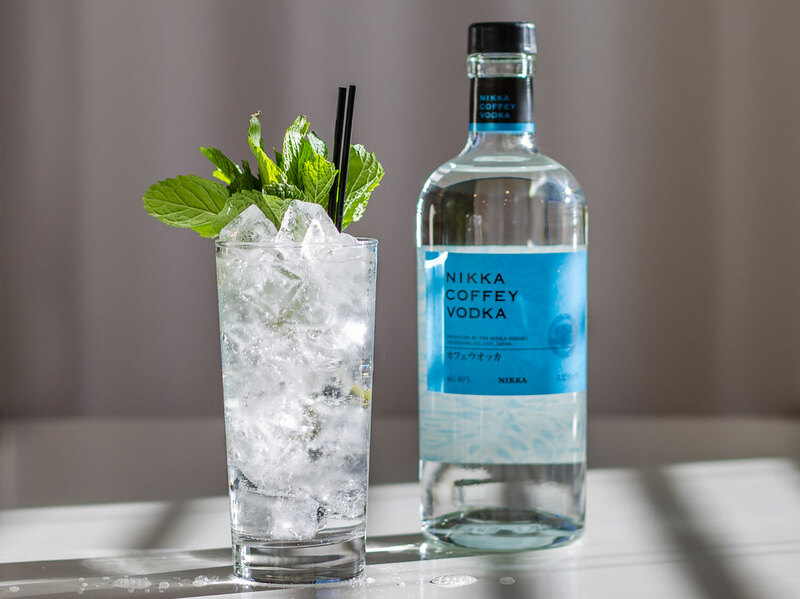 High-end Swedish vodka distilled in copper stills and made from estate-grown winter wheat. ‘Pure Milk Vodka’ distilled on a dairy farm in the west English countryside. Creamy and smooth, ideal for sipping on the rocks. This clean blend of malted barley and corn distillate is filtered through white birch charcoal for an incredibly delicate, slightly sweet drinking experience. 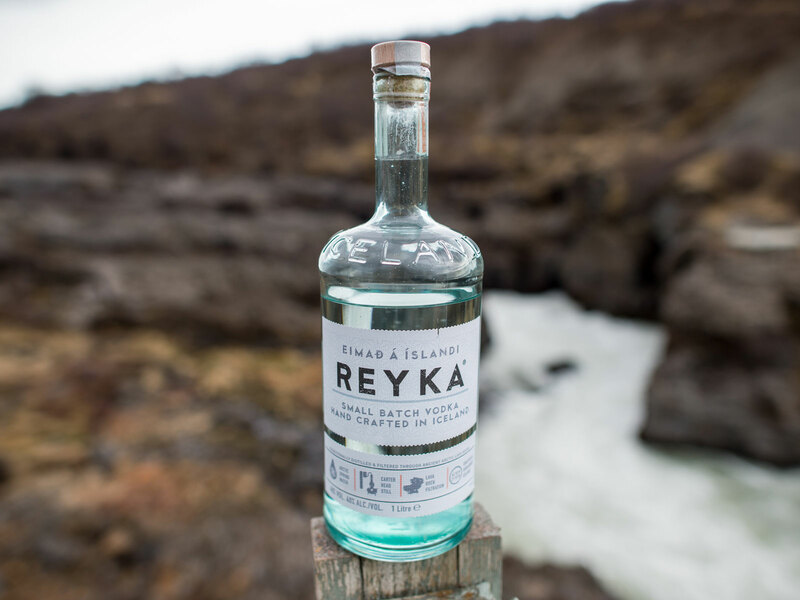 Cut with pure Icelandic spring water and filtered through volcanic rock sourced from the island, this is one of the easiest drinking, most sustainably produced spirits on the market. A gentle sipper, showcasing summer fruit on the palate it’s distilled entirely from organic corn grown on Minnesota farms.